New York Players are Coming to the Nigra Arts Center! 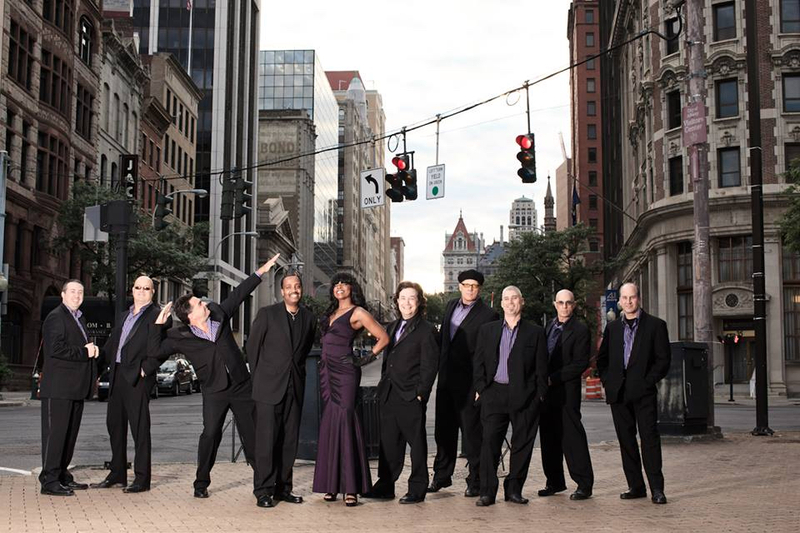 New York Players will perform a concert at the Paul Nigra Center for Creative Arts on Friday, March 9, at 7 p.m. Tickets are $15 and available at pncreativeartscenter.org or at the door. The concert is sponsored by Stewart’s Shops. Billed as New York’s Dance Party Experts, New York Players is well known for entertaining with a wide range of dance music at corporate and private events, nightclubs, concerts and festivals throughout the area and beyond. This concert is the first of the Nigra Arts Center’s 2018 Concert Series, featuring ten local acts in a variety of genres and styles. All shows are open to the public and will take place in the center’s Grand Gallery at 2736 State Highway 30, Gloversville. For more information and to buy tickets, call (518) 661-9932 or visit pncreativeartscenter.org. March 01, 2018 /Lexington - Fulton County Chapter, NYSARC, INC.